This year’s anniversary event for Star Trek Online offers captains the opportunity to complete in-game missions to earn exciting rewards, including the new Tier 6 Lukari Science Vessel, which the community selected the design for last fall. Players can also participate in two daily missions (Omega Molecule Stabilization Daily and Party Patrol) to earn special rewards and play the Omega Molecule Stabilization mini-game with Q to earn materials to construct crafting kits. Festivities also include server-wide giveaways for in-game items, which will take place soon on a daily basis leading up to the anniversary event release. 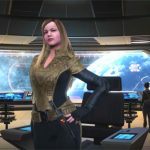 Season 12 – Reckoning continues the mission from Star Trek Online’s latest update, Agents of Yesterday: Artifacts. Under the leadership of Captain Kuumaarke, the Lukari have set out on a journey to investigate some unusual activity in an unexplored region of the Alpha Quadrant. Upon further inspection, they discover data that suggests weaponized use of protomatter. Fearing the Tzenkethi are behind this, they put out a call for help to the Alliance, who tasks captains from across the galaxy to help the Lukari prevent a looming cataclysmic attack. Mission details for Season 12 – Reckoning will be revealed in the new featured episode, “Of Signs and Portents,” which will also feature the game’s first appearance of General Rodek, voiced by actor Tony Todd. 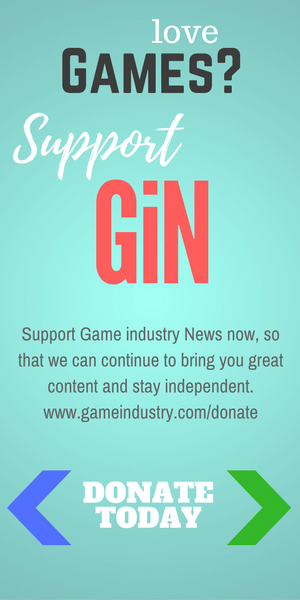 The update also unlocks an expansive amount of content for captains to explore, including a new reputation, a new crafting school in the R&D System to create kits and modules, two brand-new space queues (“Gravity Kills” and “The Tzenkethi Front”) and a full space battlezone that has the Alliance pitting itself against the Tzenkethi in a desperate bid to stop the production and deployment of protomatter weapons. 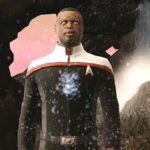 Star Trek Online is a free-to-play massively multiplayer online game where players can pioneer their own destiny as Captain of a Federation starship, become a Klingon Warrior and champion the Empire through the far reaches of the galaxy, or rebuild the Romulan legacy as the commander of a Romulan Republic Warbird. 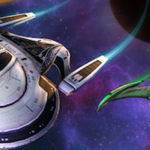 In Star Trek Online, players have the opportunity to visit iconic locations from the popular Star Trek universe, reach out to unexplored star systems and make contact with new alien species. 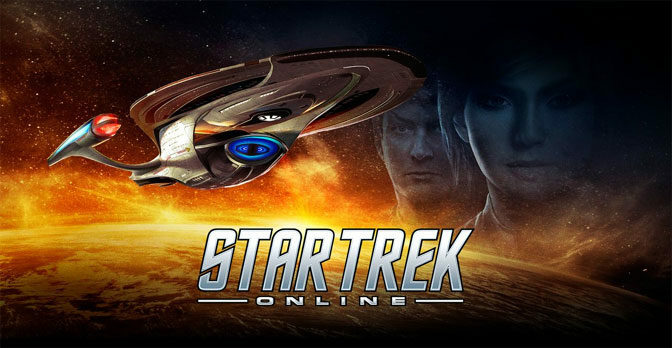 Star Trek Online is currently available on PC, PlayStation 4 and Xbox One.